Betsy S. Dietz was a very special lady. Betsy attended and volunteered for almost every amazing event in the Key West community. 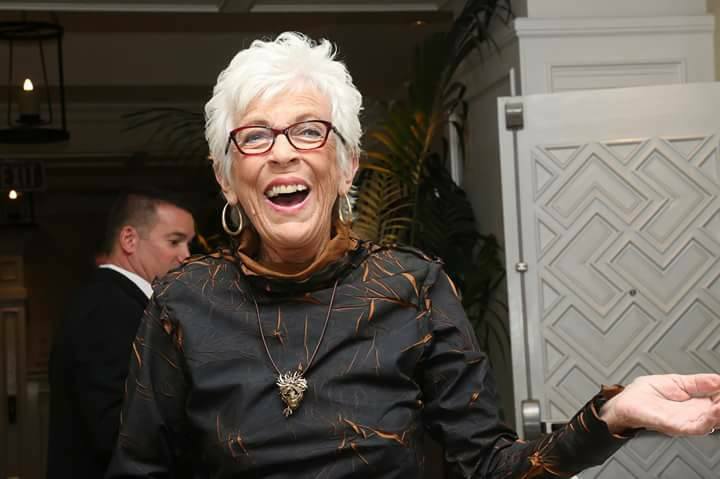 From serving on the board of directors of AIDS Help, Bahama Village Music Program and many other worthy organizations to founding some of Key West's favorite fundraising events like the Royal Campaign of Fantasy Fest and "Taste of Key West," Betsy was always helping those less fortunate. Betsy's smile, her zest for life and a "we can do this" approach is irreplaceable. Betsy was an amazing firecracker of a lady and we miss her.